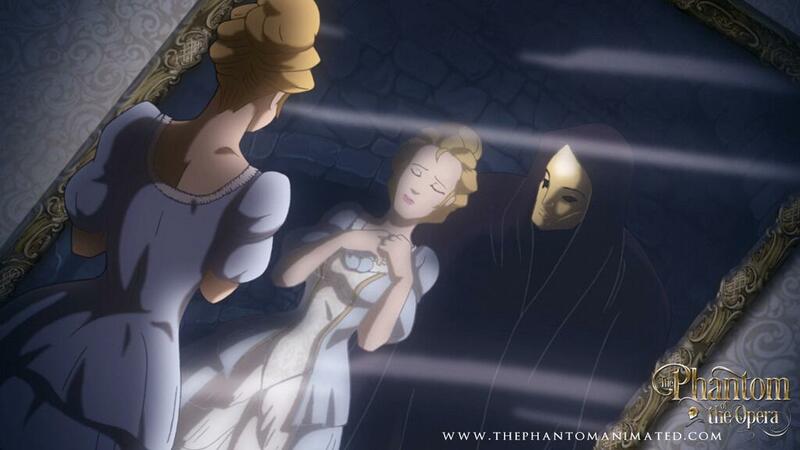 Christine Daae in The Phantom of the Opera Animated Feature. Christine Daae in the upcoming 2016 film The Phantom of the Opera. HD Wallpaper and background images in the Анимационные героини из детства club tagged: photo christine the phantom of the opera.